Redcliffe: a church, a tree, some clouds, originally uploaded by still awake. 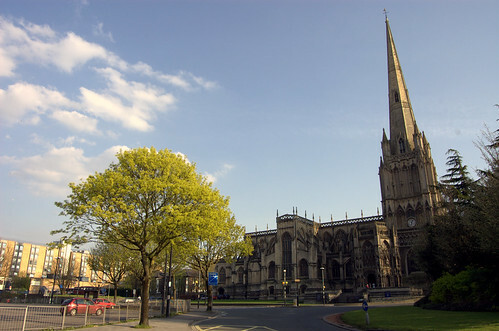 This entry was posted in Bristol, Bristol Photography, Photography and tagged Bristol, Bristol Photography, Church, Redcliffe, Tree. Bookmark the permalink.